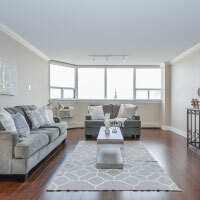 Downtown Living in the heart of the city! 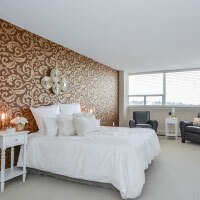 You will have your sights set high on the 7th floor showcasing over 1400 square feet of premium living space. 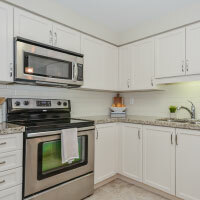 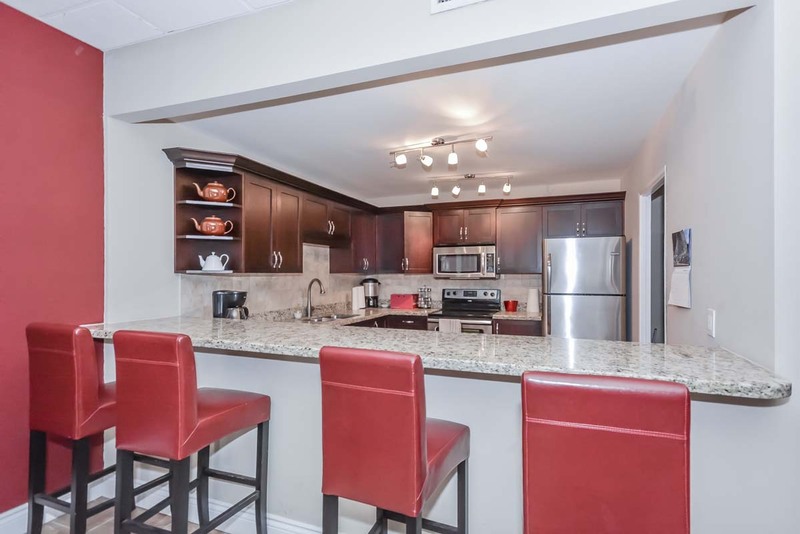 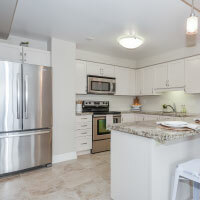 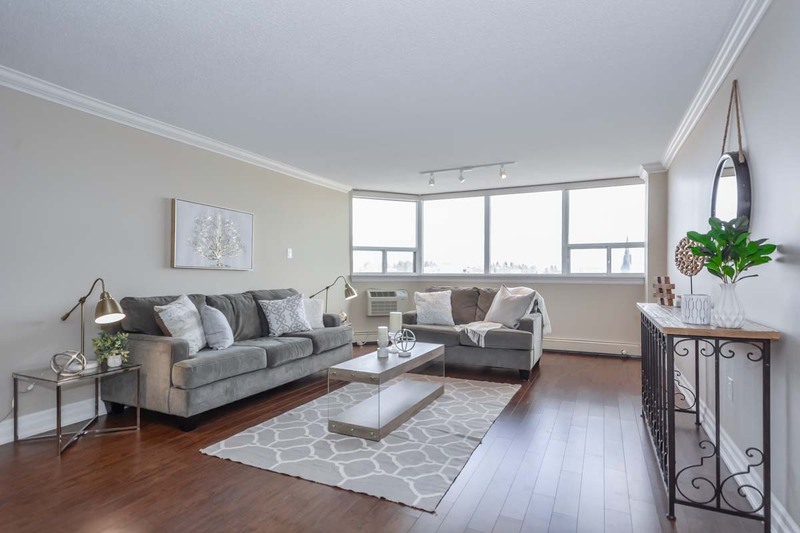 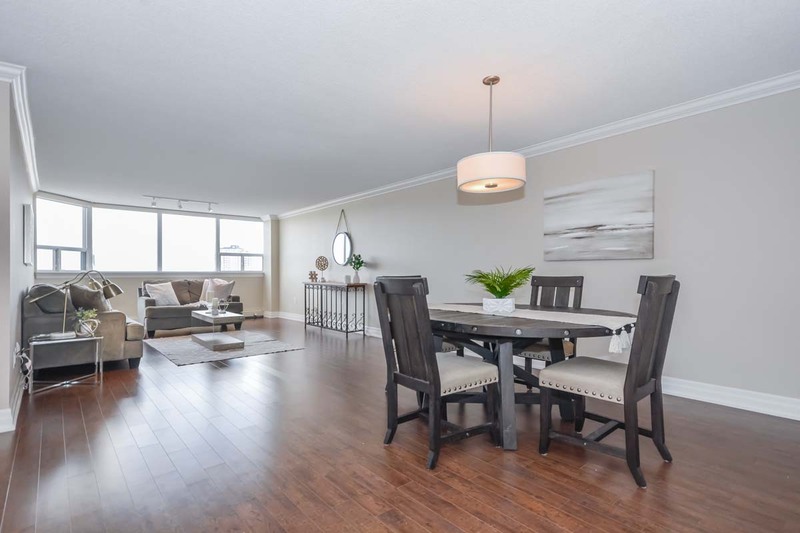 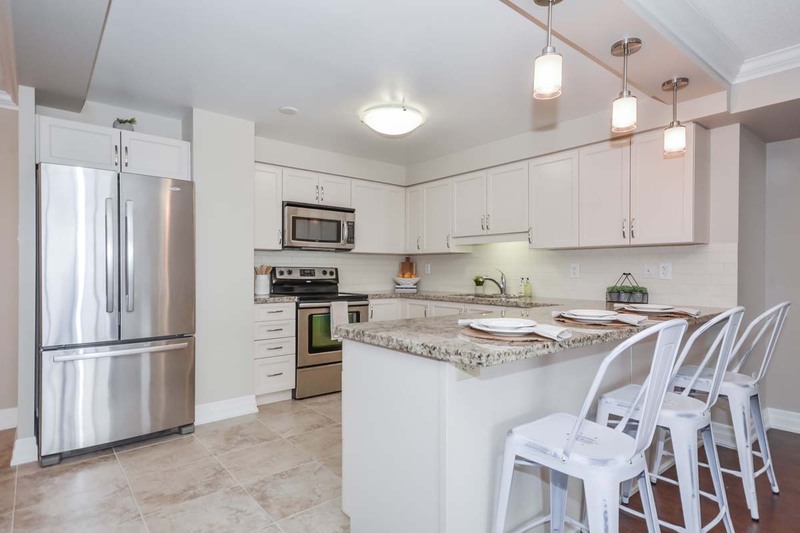 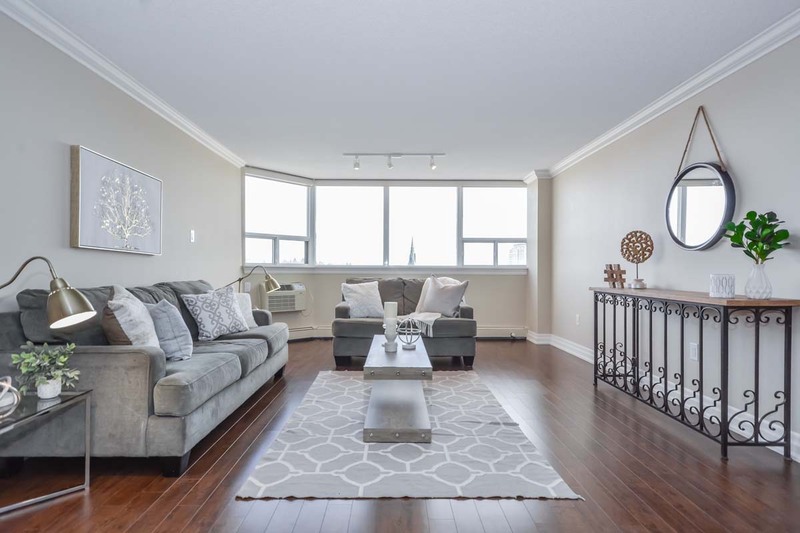 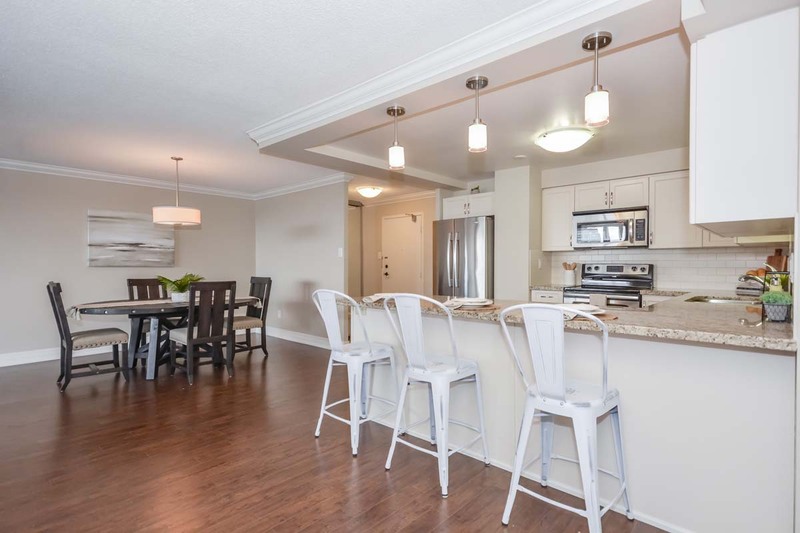 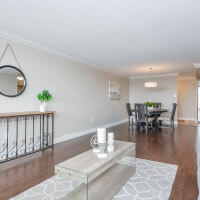 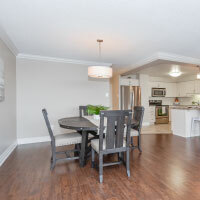 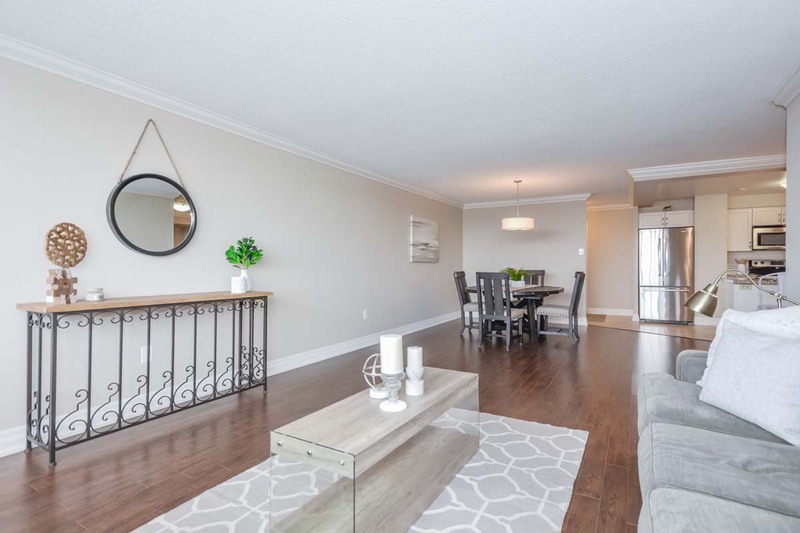 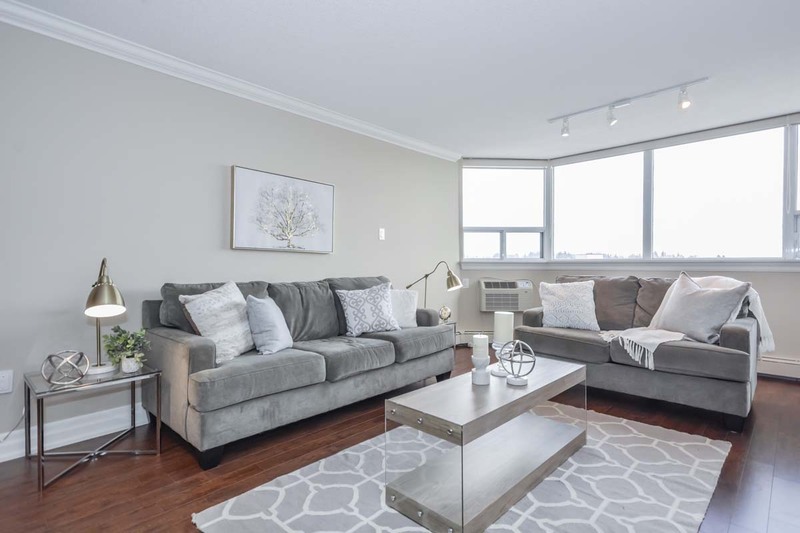 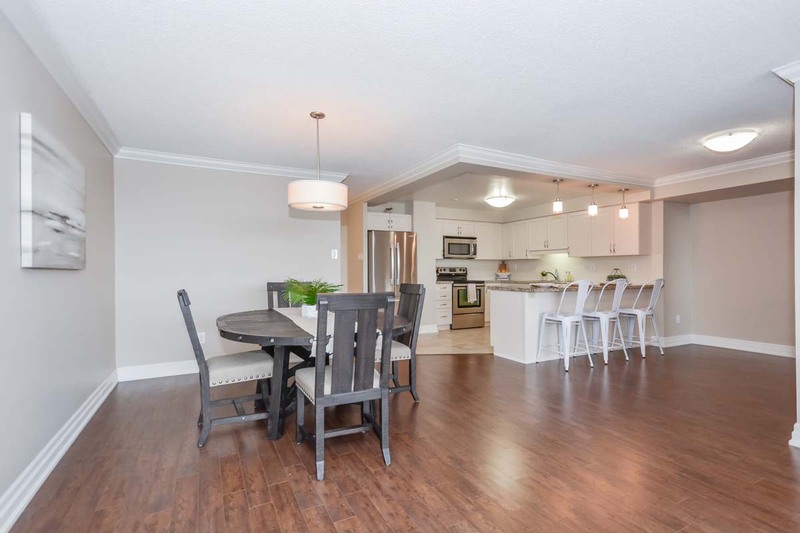 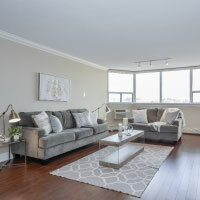 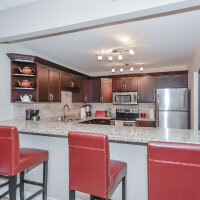 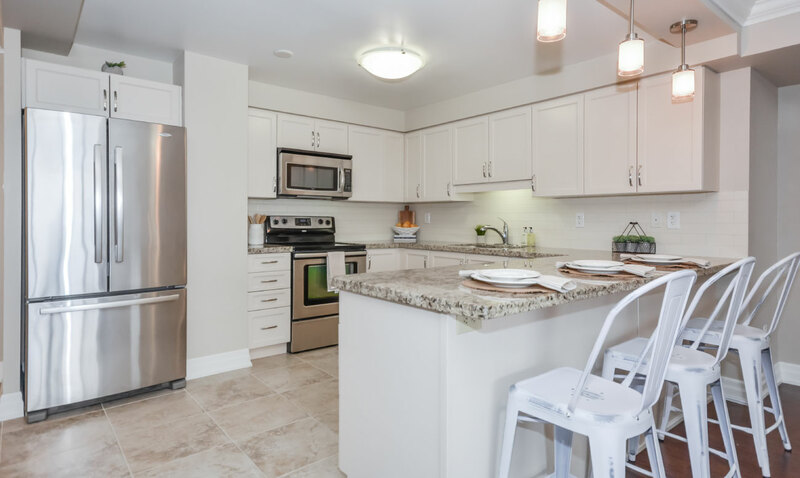 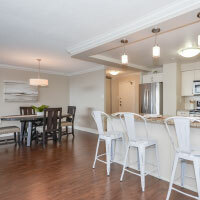 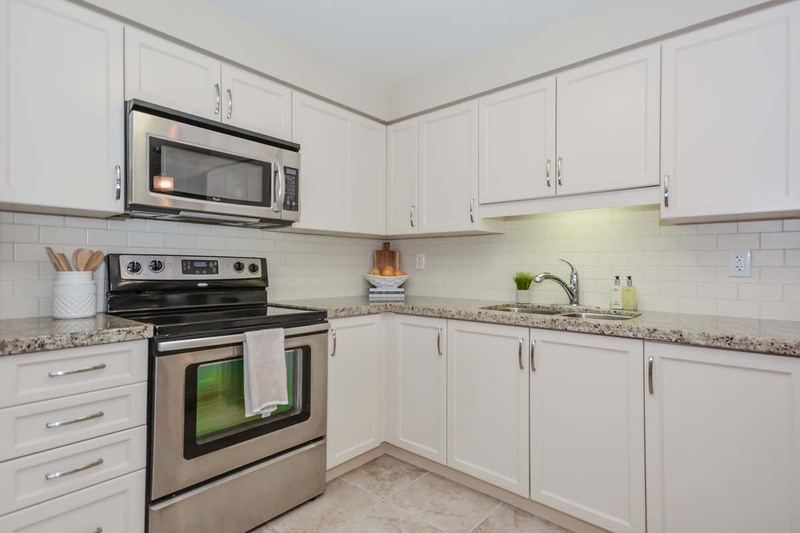 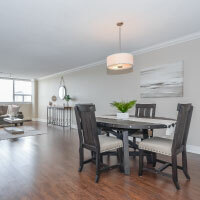 Your options are endless being located within steps to all the local favourite restaurants and shops or get your cooking on in the spacious kitchen which offers granite countertops, breakfast bar, subway tile backsplash and plenty of cupboard space. 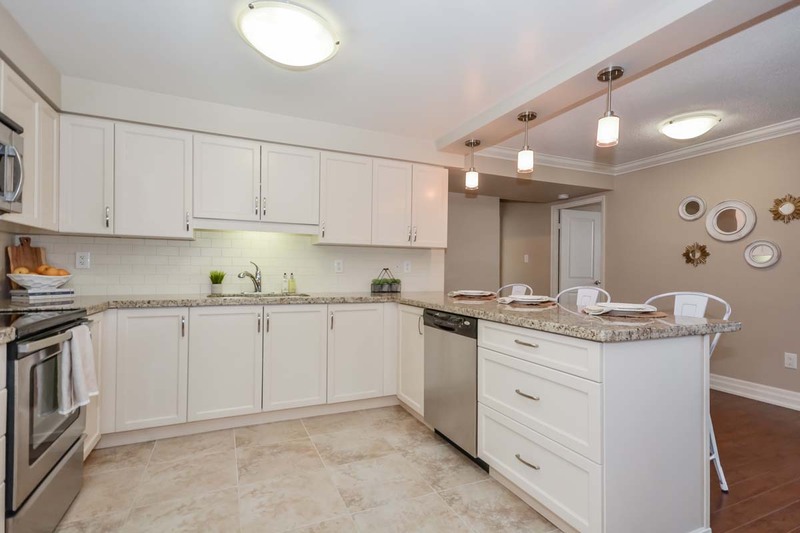 Open to the gourmet kitchen is a separate dining room that can host up to 8 more guests with ease, a dream for entertaining! 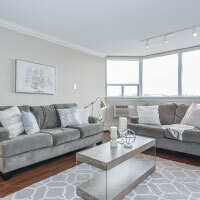 The bright, open concept layout continues with the extremely well appointed living room which can accommodate furniture of all shapes and sizes. 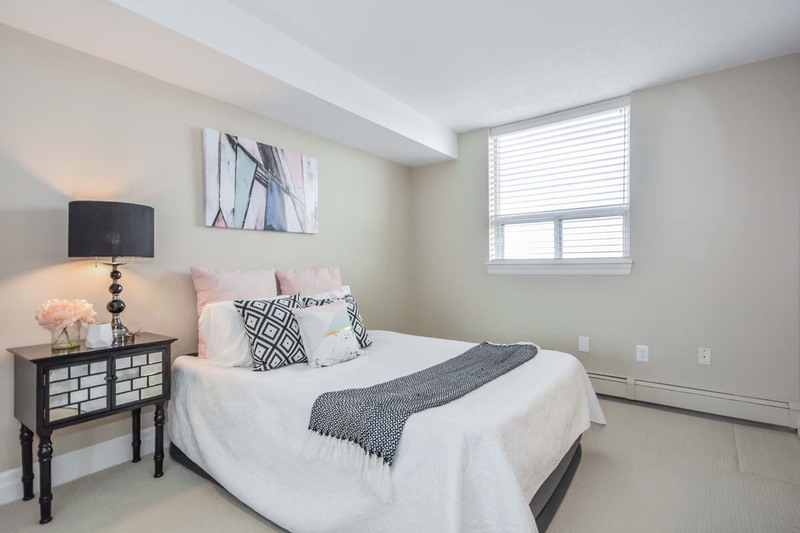 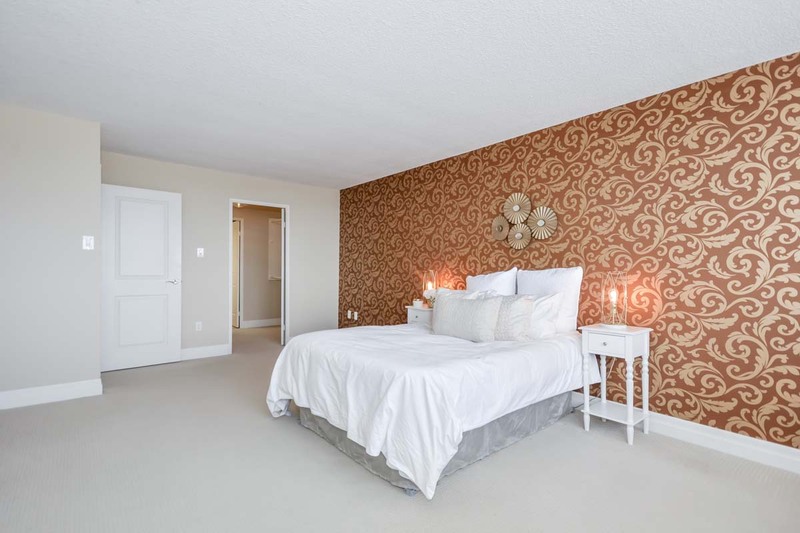 The spacious master bedroom features a large walk through closet, finished with built in storage that leads you into the private ensuite with granite counters tops and a tiled walk-in shower. 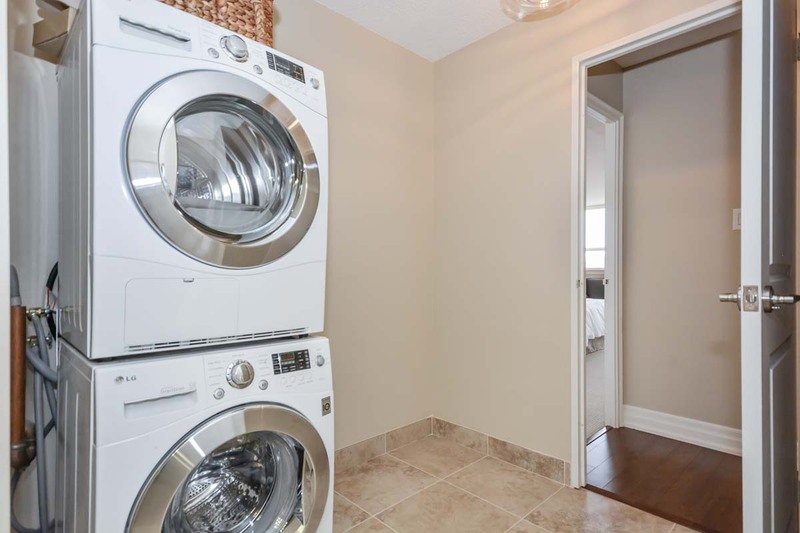 There’s plenty of room in the second bedroom with double closet and oversized windows. 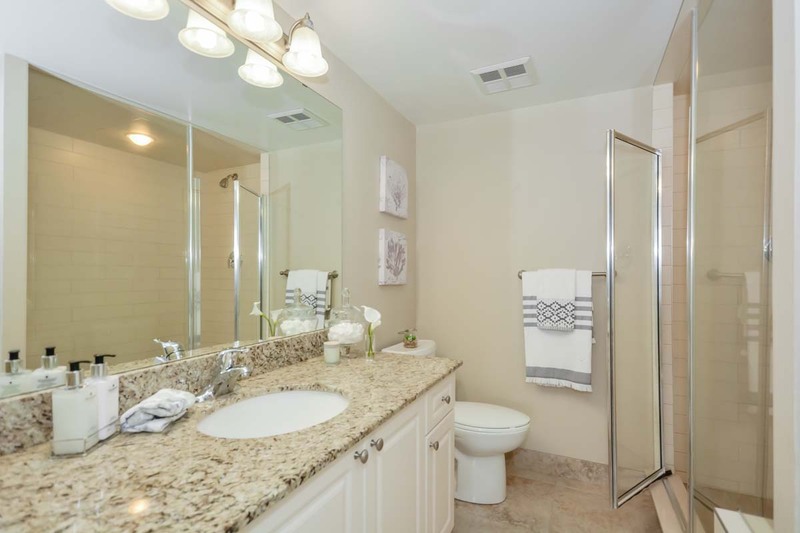 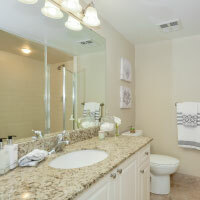 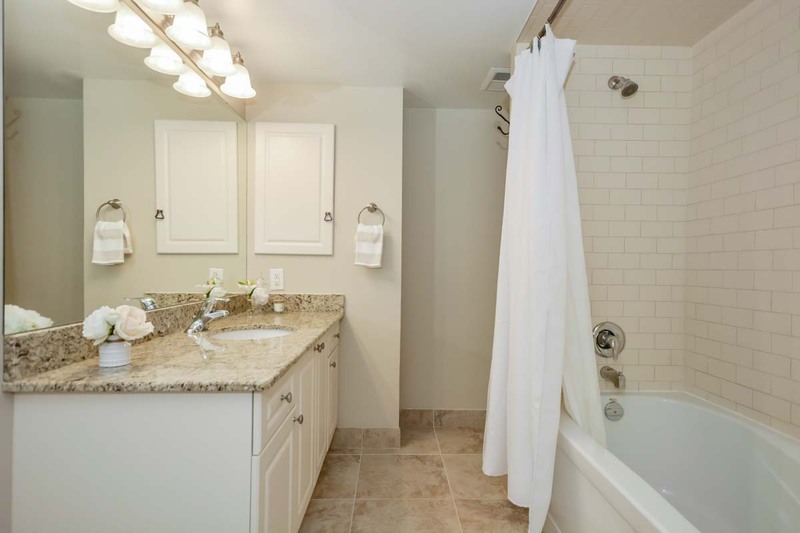 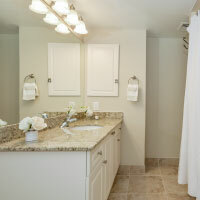 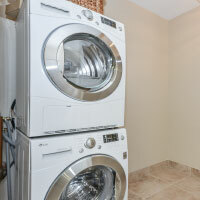 This condo also offers a large main bath with a continuation of the gorgeous granite countertops and for convenience your own in suite laundry! 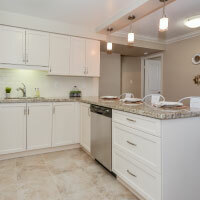 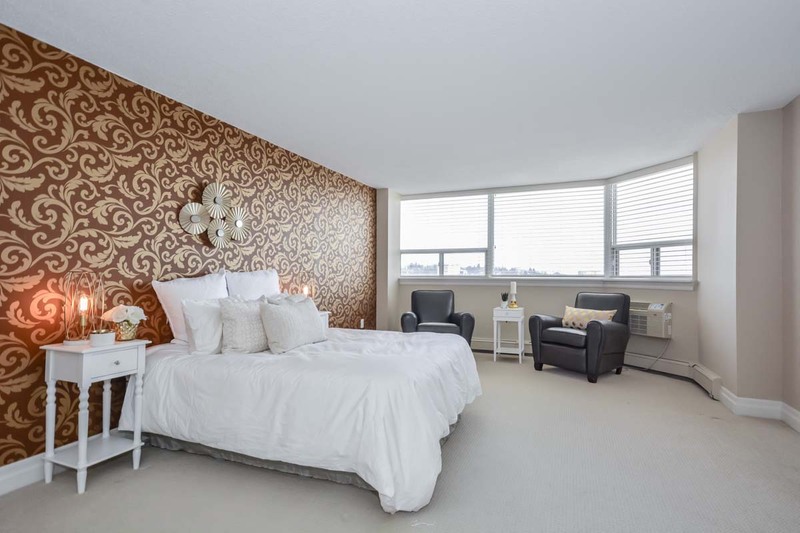 No need to worry about scraping the windows in the winter with underground parking included. 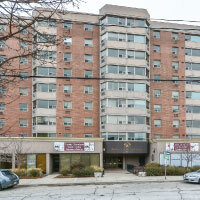 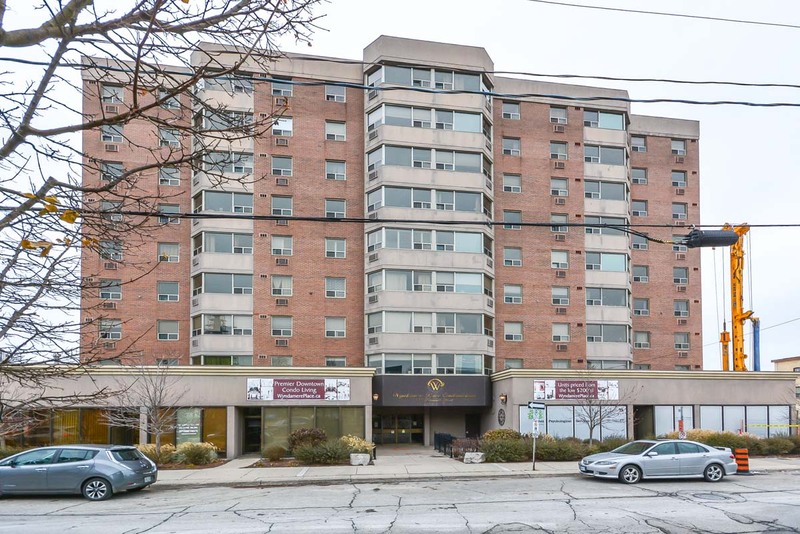 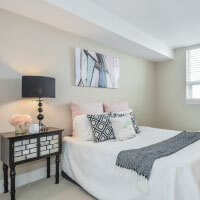 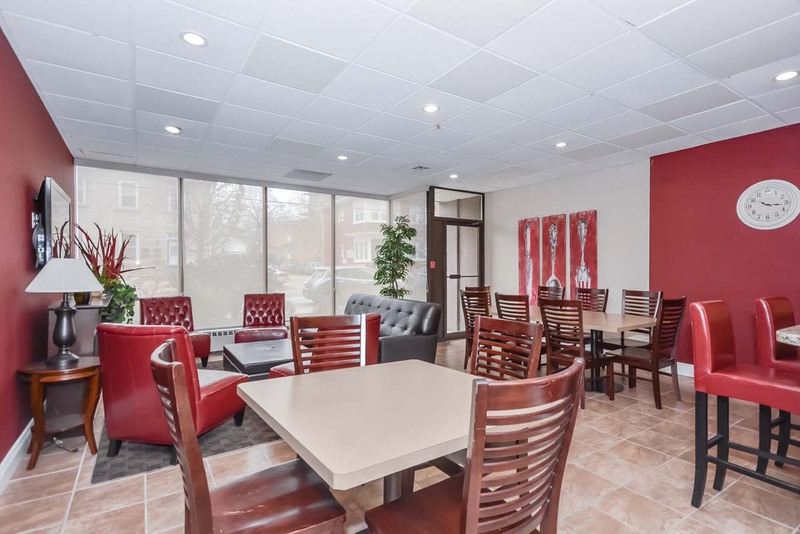 The perfect spot to call home in the commutable downtown core being walking distance from the main bus terminal and Go station.